The fast, quiet and safe way to travel through Germany’s Ruhr Valley. As from the end of 2018, the new RRX from Siemens’ DESIRO HC series is set to run every 15 minutes, gliding through the Ruhr Valley between Cologne and Dortmund. The RRX fleet is based on the Desiro platform, which has already been employed in other commuter trains. The Desiro HC uses tried-and-tested components and systems that have already proven their reliability over millions of operational kilometres. The interior of the Rhein-Ruhr-Express trains is bright and friendly, with folding tables and reading lights, power sockets and WLAN access throughout the train. 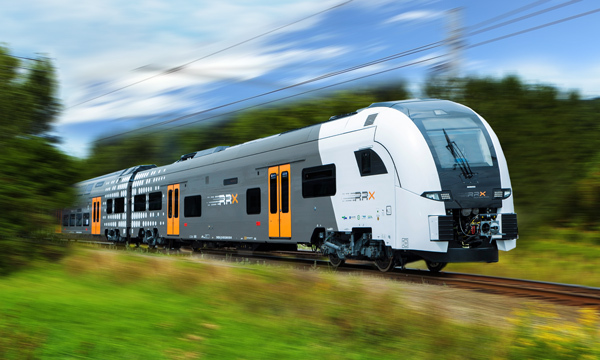 The RRX is the world’s first series-produced train to be fitted with a new high-frequency window solution from Siemens that improves mobile reception 500-fold with a special laser technology. Comprehensive expansion and modification of the rail infrastructure will be required in order to allow the RRX to run at frequent intervals. The federal government and the state of North Rhine-Westphalia will invest a total of more than EUR 3.4 billion. The new trains alone cost EUR 800 million. Siemens, which was awarded the contract for the project in 2015, will deliver the first 15 trains by winter 2018. In the future, the total of 82 RRX trains will be maintained in the north of Dortmund, where Siemens has set up a maintenance centre with 75 employees and six tracks on about 70,000 sqm. Maintenance and repair are fully digitalised so that defects are detected by computers at a very early stage. For example, if a door does not run smoothly anymore, this will be noticed by the computers in the Dortmund maintenance centre. As a result, the door can be repaired before it is stuck. The innovative overall concept of the RRX series also includes the particularly quiet-running and low-vibration bogies. The train accelerates and brakes smoothly and runs extremely quietly thanks to its high-quality bogies equipped with efficient air suspension. Residents living along the railway line and passengers alike benefit from the low-noise operating characteristics of the Desiro HC. 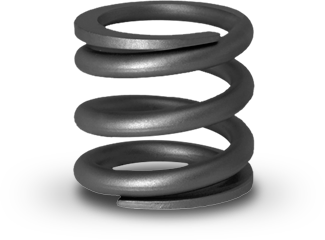 The components, which were produced in a very lightweight form of construction, feature a special newly developed generation of springs. 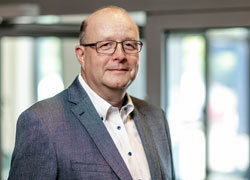 Again, we and our partner SIEMENS are benefiting here from our decades of experience in rail transport technology. Particularly quiet-running, low-vibration and low-resonance bogies for Europe’s most densely populated region. 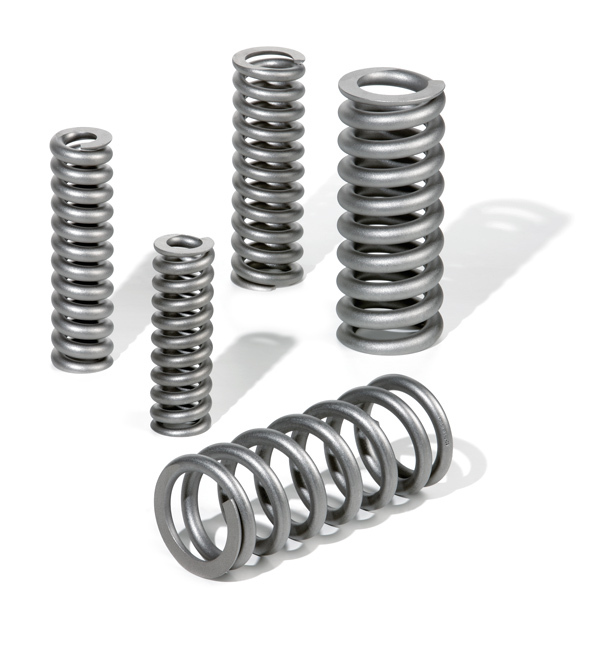 New generation of springs, especially developed for highest stress on the bogies. Then request an appointment (without obligation). We would be happy to consult with you in person or by email.